These pillows have a soft vinyl ticking. 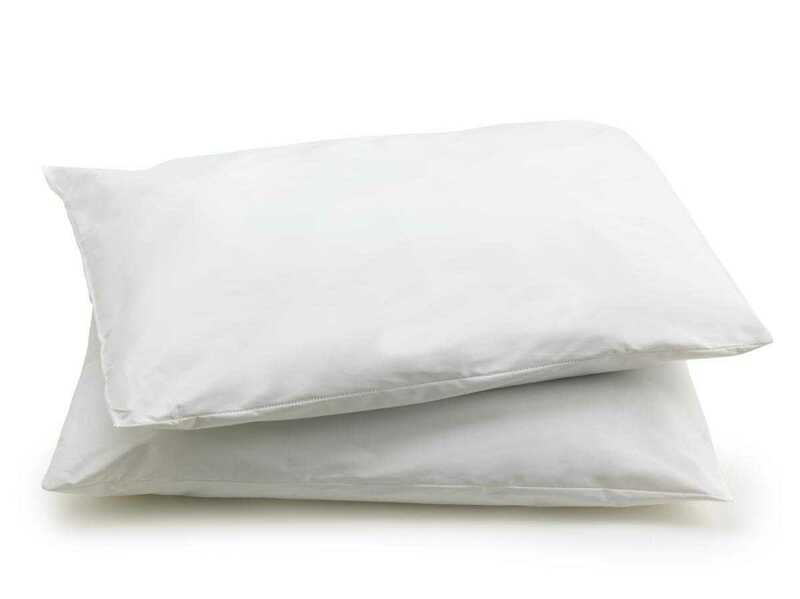 The antimicrobial pillows resist mold. Caution: Caution Information: This product has antimicrobial properties built in to protect the product. This product does not protect users or others against bacteria, viruses, germs, or other disease organisms.